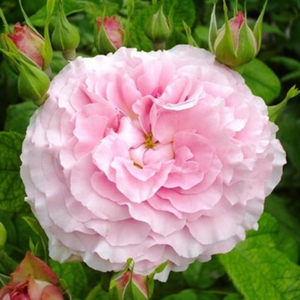 Due to its upright growing habit it is suitable to plant as a soliter. 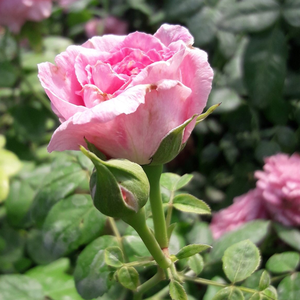 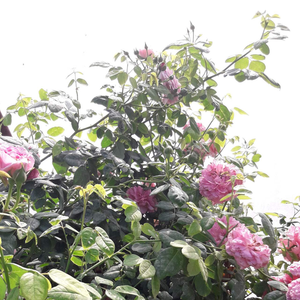 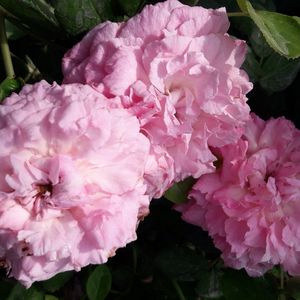 Due to its upright growing habit it is suitable to plant as a soliter.Creating higher rose beds which have countinously and abundant blooming. 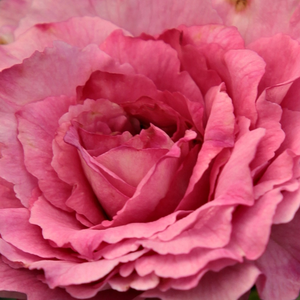 Profile: Due to its upright growing habit it is suitable to plant as a soliter.